Last summer, my family was able to see my ultimate Asian country dream – The Land of Rising Sun, Japan! Hashtag JAPANtasy! (It’s Japan fantasy get it? get it?) And aaaah, it definitely lived up all our expectations. But of course like all normal poor practical travelers who can’t afford a travel package from agencies, we settle for a DIY! As the family’s travel agent, I researched and planned everything from airfare to itineraries beforehand. 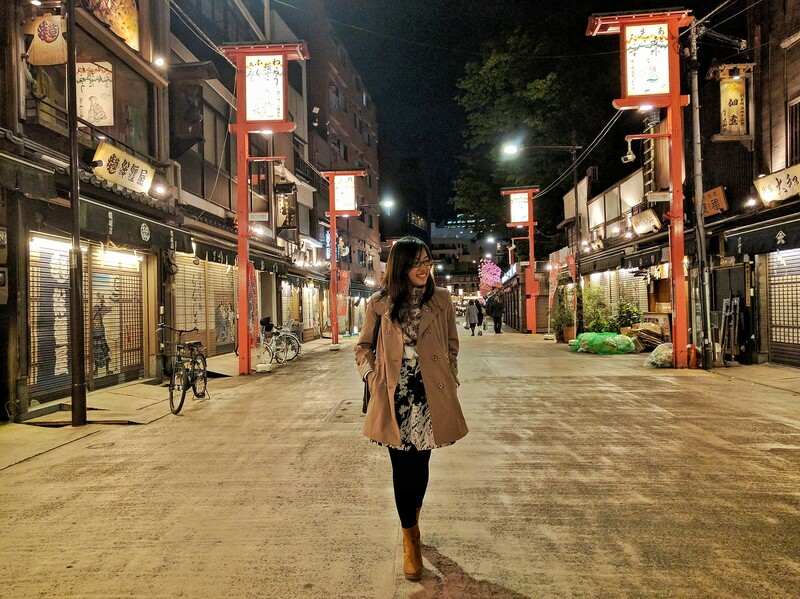 So after 4 months (#TamadBlogger), let me share you my travel tips and stories from Japan. My ever YOLO queen mom saw a Jetstar seat sale one morning that she decided to booked for Japan with no plans and visa and will soon expire passports of me and my siblings. It was like Seoul all over again. She got our tickets for 11k pesos round trip each which were already cheap given that our travel date is only just 3 months away. I knew someone who got her tickets for 8,000 pesos round trip but it was booked almost a year before. You can get a roundtrip ticket to Japan for 4,000 pesos during Jetstar seat sale! Keep an eye for that! 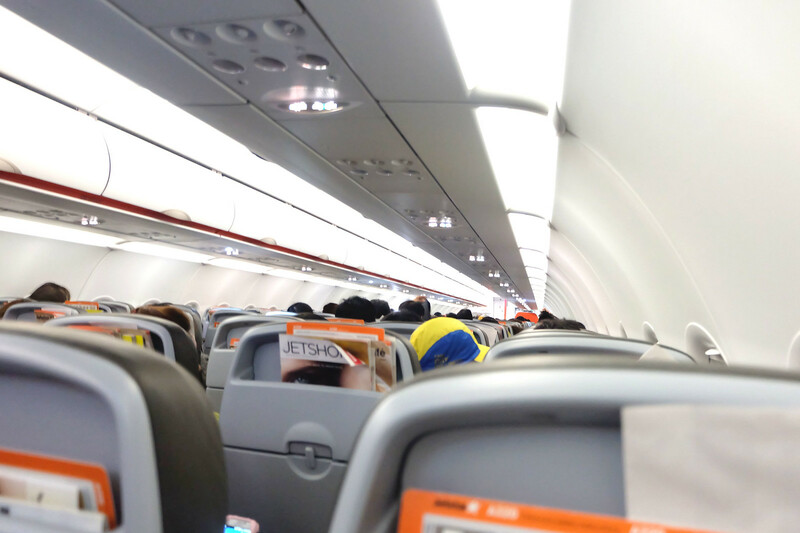 So we were flying with Jetstar for the first time. If you are not familiar with the airline, Jetstar Airways is an Australian low-cost airline and wholly owned subsidiary of Qantas. Since it’s a seat sale, we didn’t expect something special on our flight. And we’re right! We just got what we paid for – tight chairs & small leg room. But we’re okay, we’ve managed many cheap flights before and we are all now expert sleepers on the air anyway. Another thing you need to know about Jetstar is that they take your hand luggage seriously. IT. IS. STRICTLY. SEVEN. KILOS. Cebu Pacific and Philippines Airlines flies to Japan so you can also check them out. Visit the Embassy of Japan website. In the Type of Visa section, look for what you’ll be applying for. We had the Visa for Tourism. So I’ll be only talking about this. Download this form and fill it up. Here’s a sample visa application form. Attach a photo of you in 4.5cm x 4.5cm with white background. Now gather the required documents: My parents submitted their NSO and marriage certificate, business permits of their businesses, ITR & bank certificate. My siblings passed a certificate of enrollment from their colleges, NSO and an affidavit of support from my parents. And me, as a young professional, I submitted my NSO, ITR, Certificate of Employment and my bank certificate with around 100k pesos. You have to prove you can finance yourself and not poor enough here in PH to be a TNT there. You need to submit your itinerary as well in this format. I draft a skeleton of our itinerary, nothing too detailed, but only a list of places we’ll go in that specific date. When you have everything, pass all the requirements in their accredited agencies. Yes, unlike South Korea, you can’t just walk in the embassy to pass your visa application. We had Reli Tours in Megamall and they have a handling fee of 950 pesos/person. 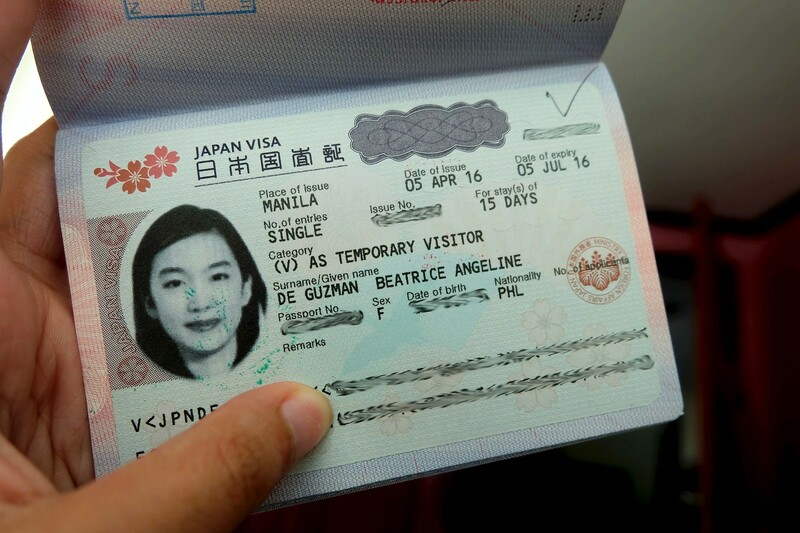 So you already have your plane tickets and visa, here enters the proper planning and headaches how to maximize your stay in Japan. Japan can be quite expensive if you didn’t researched well. So let me help you out. JR Pass will entitled you of unlimited train rides to all JR Lines (I repeat ONLY JR lines, there are a lot of train companies) and bullet trains for a given number of days. It is not sold inside Japan. We got ours in Reli Tours here in Manila for 12,500 pesos EACH valid for 7 days. So is it worth it? If you’re a family and want to explore Tokyo, Osaka, Kyoto and Hakone, then yes it is worth it! Considering my aging parents and picky siblings, they won’t survive overnight buses. I just planned our train rides wisely (just taking JR trains) to maximize the pass. BUT if it was just me, I won’t purchase it. Kyoto and Nara are more accessible by bus and Tokyo is by subway thus they offer unlimited ride promos like Kyoto’s 1 or 2 day/s bus pass and Tokyo’s Subway 3 Day Ticket. And there are overnight buses (Tokyo to Osaka starts at 1,500 pesos one way) that can take you in different cities and provinces of Japan. With this kind of set-up, it will cost you around 8k to 9k pesos for transportation. So, getting a JR Pass boils down on your travel lifestyle. We are a family of 5 adults and most of the hotels will require us to get two rooms which is more expensive. Solo travelers and couples can save a lot with cheap or backpacker hotels. And I don’t think I can put my mom on a cheap hostel with no elevators. So we went for an Airbnb. Since we are staying for 8 days in Japan, dining three times a day can cost you more than 1,500 pesos. To save money from food we got an airbnb because mostly of them have a kitchen where we can cook breakfasts and dinners we brought from the Philippines or we bought in the grocery. Bonus, they have a laundry. 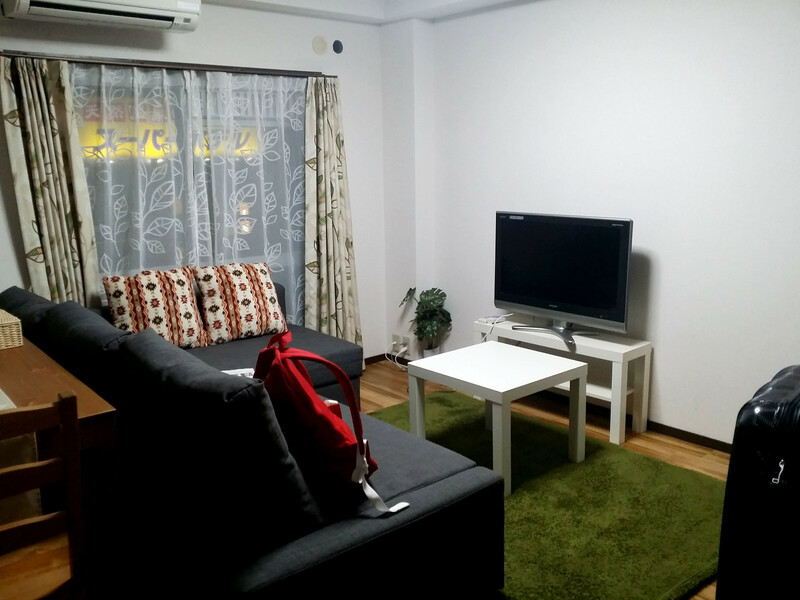 So based on our experience, we saved a lot from Airbnb. We stayed on a 4 star hotel on our 5 days Korea trip last year for 30k pesos. We spend the same amount on our 8 days Japan trip this year. Additional bonus is some airbnbs have pocket wifis you can bring. Tokyo? or Osaka? or both? I know there are other cities like Hokkaido and Hiroshima but let’s focus on the 2 big ones. We managed Tokyo, Kyoto and Osaka in 8 days but it surely is fast phased and really tiring. My family had a good training from our previous travels that they can walk a whole day without complains. So if you have kids or and old family member who can’t walk all day, I advised you to just pick either Tokyo or Osaka. But if you’re staying for more than 10 days, then go see both. 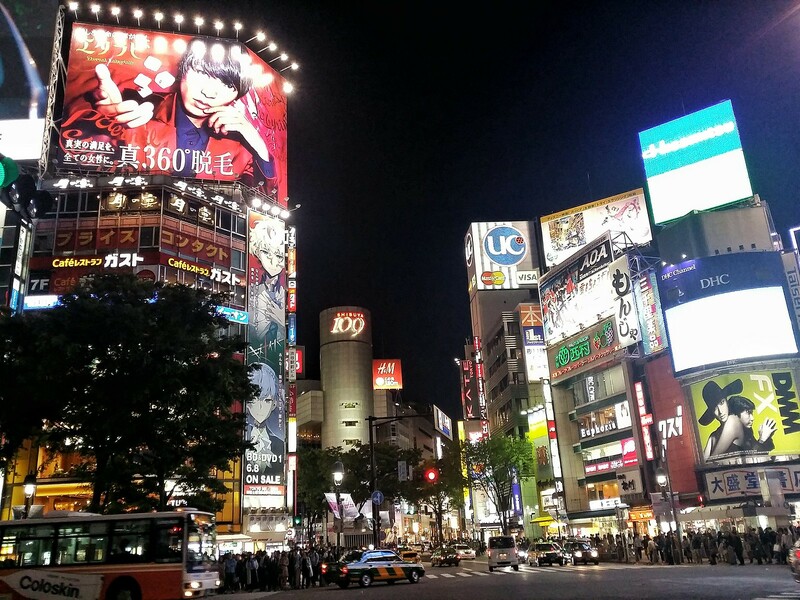 Osaka is a laid back city while Tokyo is more wild, advanced and techie. 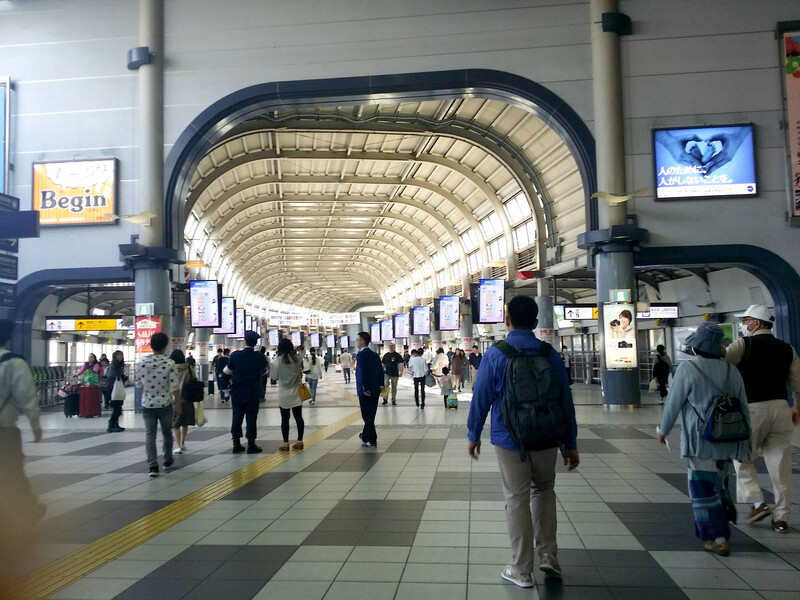 Japan’s train system is so damn big and complicated that even Japanese get lost. 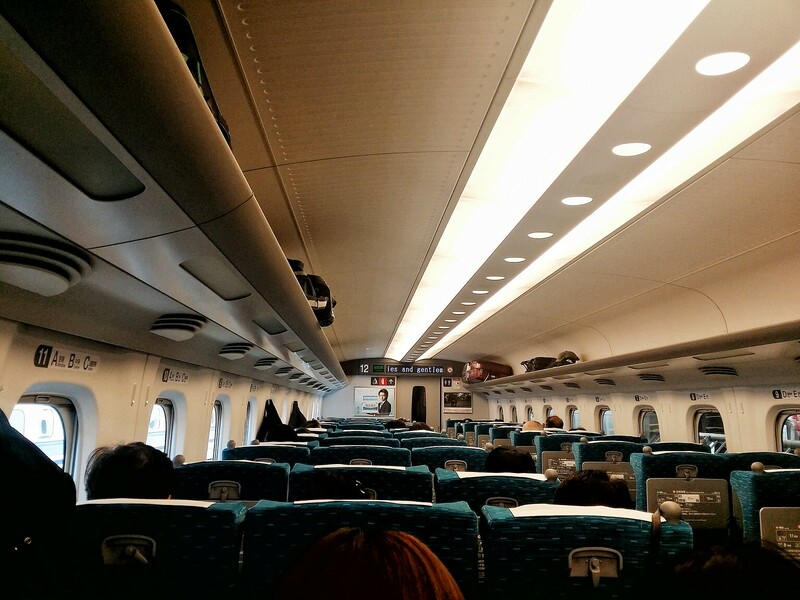 NAVITIME for Japan Travel – Japan’s transportation system is the most complicated ever. Wait until you see their train maps. So if you’ll be doing DIY tour, this app is a great help. You can also check Hyperdia. MAPS.Me – It is my offline map that ensures I’m walking on the right direction and also a great help when you’re lost out of nowhere. (Trust me, been there done that) Be sure to download Japan map before your big trip. Google Translate – There are a lot of banners or labels that are not translated in English and this baby will unlock it for you. It has a feature where you can scans Japanese letters and translates it. Cool right? 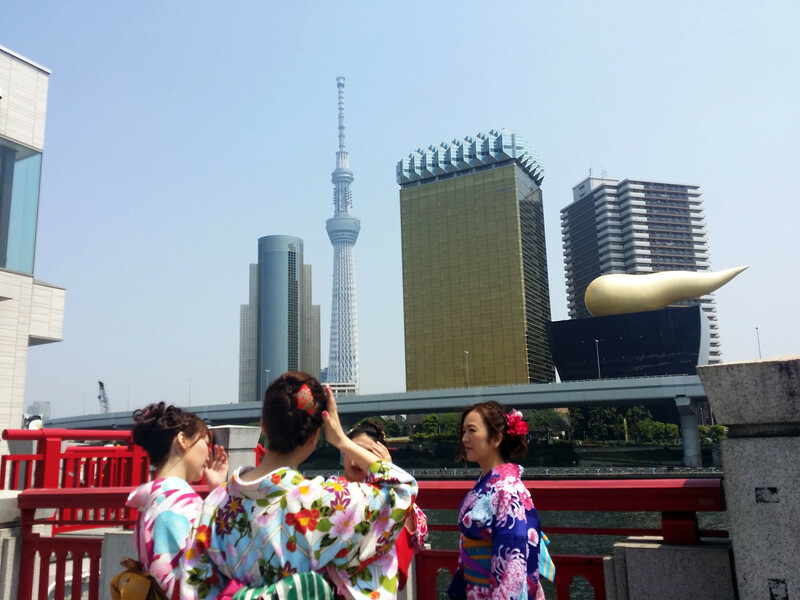 Planetyze– It will be your personal travel guide all throughout your Japan experience. They respect the elders. You don’t necessarily need to bow but at least address the elders respectfully. The small wet cloth given in the restaurants are used for washing hands. Do not use it as napkin. It is okay to slurp your ramen loud. I went to Ichiran and, damn, they really are. It is a sign that you enjoyed the food. Do not play with the chopsticks. It is rude. Read the 10 chopsticks manner here. Unlike in Manila, they have an escalator etiquette. Stand on one side, walk on the other side. I have to warn my dad about this a multiple times. It is rude to blow your nose in public. If you got a runny nose or sick, better buy a mask. Japanese people don’t talk and laugh too loud on public places. They don’t draw attentions to themselves. They seldom answer phone call on public too. Take your shoes off. Shoes are never worn inside a Japanese home. There are also certain restaurants, hotels and bathhouse that will asked you to remove it. So yeah, just remove it. **You can spend less in accommodation and transportation than we did. So if ever you’re planning to go to Tokyo, Osaka and Kyoto soon, the estimated cost is 40k to 50k pesos. 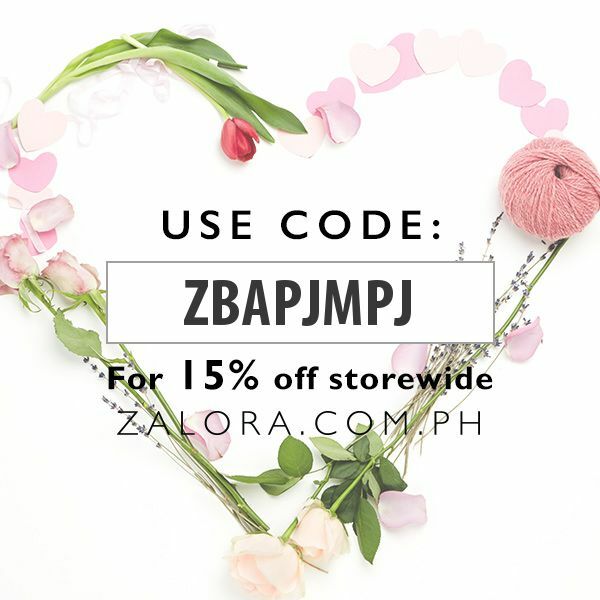 (and no extreme shopping, sapat lang) But if it’s a little heavy for you, you can just do one city first. That concludes my first blog post for my Japan series. Can’t wait to show you guys my whole Japan adventure. If you have questions and stories to share, feel free to comment or email me. YAAAAY! I enjoyed reading this post! 🙂 I will be in Japan late this year and alone. So good luck to me! These tips are helpful, bookmarking this. Why? Is it just a lay over? You should give a try too because you’ll love it. Hi Da! No problem. They are really more disciplined than us Filipinos so yeah. It’s nice to see your blog, you’ve got helpful tips here. I want to visit Japan so I find this post very interesting. I didn’t know Jetstar flies from Manila to Japan so it’s good to know. Yes they do and cheaper too. Really wanna go back to Tokyo!! Nice article! Wow what an amazing post! I would love to visit Japan. 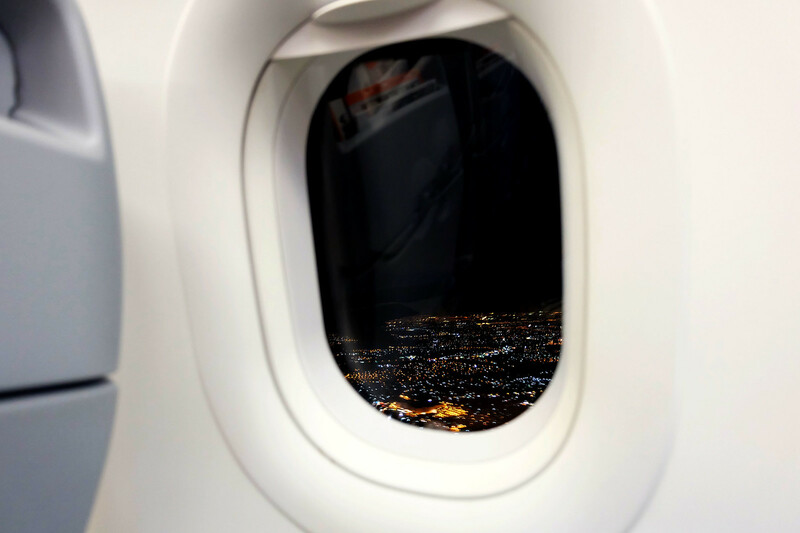 For me the travel time is something that keeps me from going, but one day I hope to be able to do it. That train you took looks so high tech, i love it. I would love to read more posts like this, it really takes the reader with you. You’re too honest in making a travel guide, everything that travelers would love to know is already in your blog. Thank you for being kind at least it won’t be a difficult time for us to get there in Japan. I wish I can get there as well. i agree that the JR pass is pretty much a waste of money if you’re keeping to a tight area. I visited kansai (osaka, kyoto, kobe and nara) and i gave up on getting the pass because it’s really not worth it! and if osaka is considered laid back in comparison to tokyo, i guess tokyo will be a to-skip place for me. I already found Osaka a little overwhelming. Very much prefer the serenity I experience in Kyoto, Kobe and Nara. That’s so true!! That why we got an airbnb because we’re a family of 5. Japan is worth coming back talaga. We just need to save a lot to be able to go back. Ping me if you got one. I wanted to go back too! Right on! I have not been to Japan so your post will definitely help me a lot in the future. I like that you mentioned about Airbnb too. It is a better option than hotels. Adore this!!! Japan is on my bucket list! 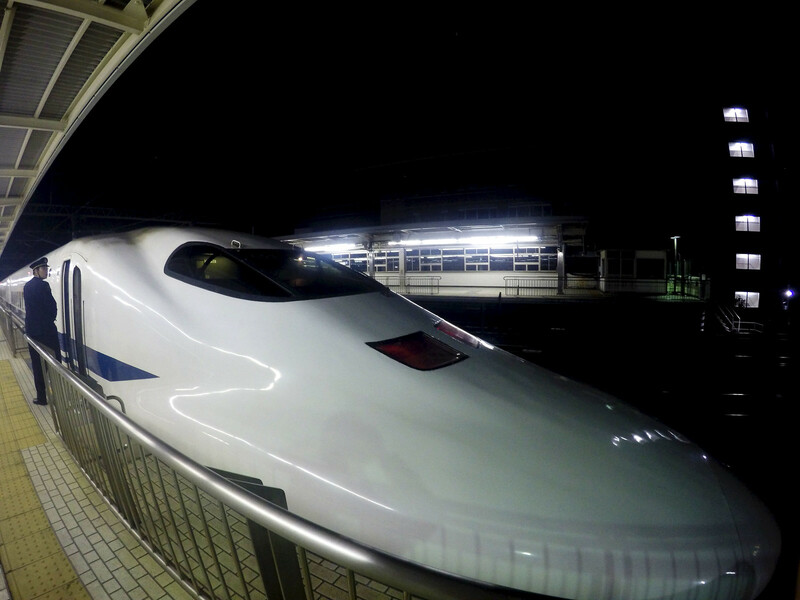 I really would love to visit Tokyo and Osaka and love the idea of taking a bullet train. Your photos of the city life are stunning. And THANK YOU for making the quick bulleted list of customs!! We lived in Thailand for a year and were somewhat surprised by how serious the customs are. I never would have thought twice about blowing my nose in public or answering my phone in public. Such good tips! I’ll be going to Thailand soon! I’m actually researching for their customs. Blowing your nose and answering phones in public are such a usual thing too here in the Philippines that’s why I included it. Thank you for your kind words Chloe! Really helpful post! 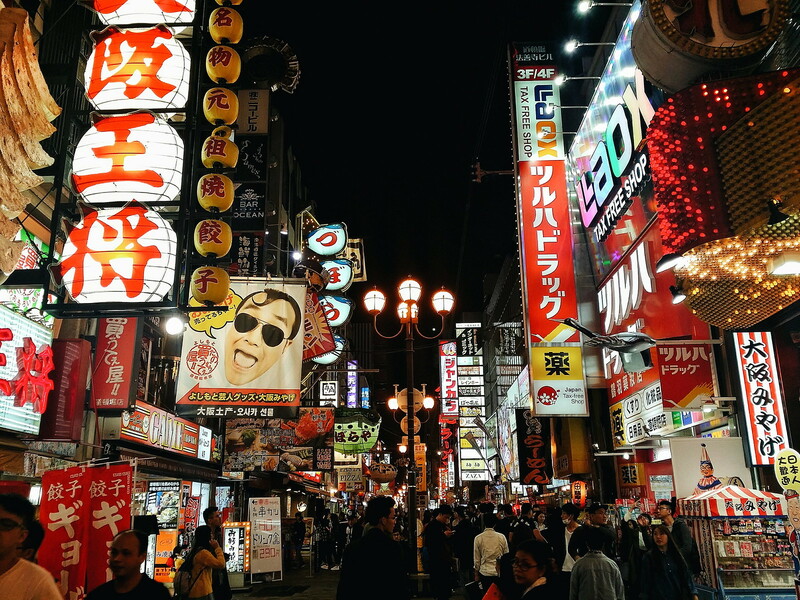 I wanted to visit Japan someday but my biggest concern is the budget! I know Japan can be really expensive for tourists and I’m not ready to spend that much yet hehe, but I will definitely go to Japan one day! Budget is really a big deal. You can budget but still it will cost you around 30k. I’m saving as well so maybe I can go back in 2 years time or maybe 3? Wow, your Japan blog post is detailed as it is. I hope I could make my entry as detailed as yours. Hahaha! I went to Japan few months back and I still haven’t started my blog entry of it. Anyway, I think you just lack of photos in this entry but I super love your city photos. Amazing! If only I knew about that Maps.me, I could have explored Shinjuku by myself better. Hahaha! Thanks for all your tips. Thanks Rej!! Ping me when you started it na, I wanted to read it. I really do lack photos. 🙁 I wasn’t actually in blogging full mode when I went to Japan. haha! Shinjuku is love especially the Godzilla statue haha! Hi Bea, Thanks for this helpful article. If I may ask, what’s the processing time of the visa application? and how long before travel dates you applied your visas? It took us 1 week before we received our visa. But if you’re getting it there in Dubai, I’m not quite sure if it will be the same. We applied 1 month before our travel dates. Tell me if you’re going!! Excited for you two!! we plan to visit Japan when we’re in the Philippines as the travel time is 9+ hours from Dubai! I’ll surely contact you when we settle the visas. Thanks Bea. Good thing I have stumbled upon your post about this! My boyfriend and I are planning to go to Japan next year (December 2017, literally 1 year from now), but I need to see first how much the total cost will be. Will read all your posts about Japan 🙂 oh, btw, Merry Christmas! Hi can you give me details of your airbnb please? I want to book that unit.